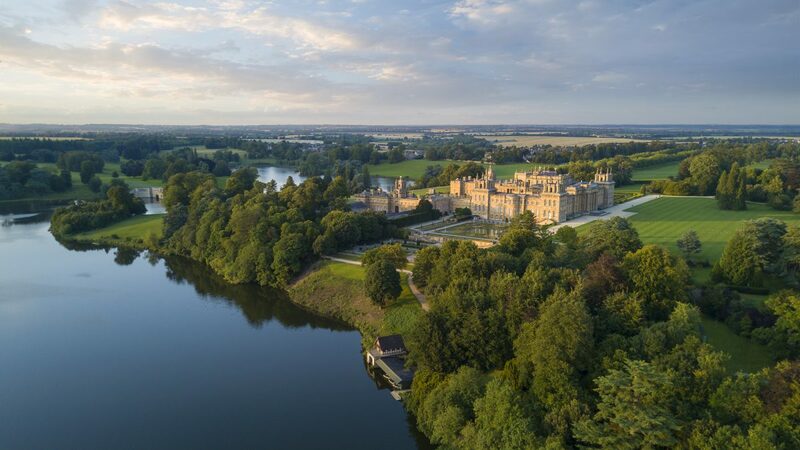 Celebrate Father’s Day, Sunday 17 June, at Blenheim Palace. 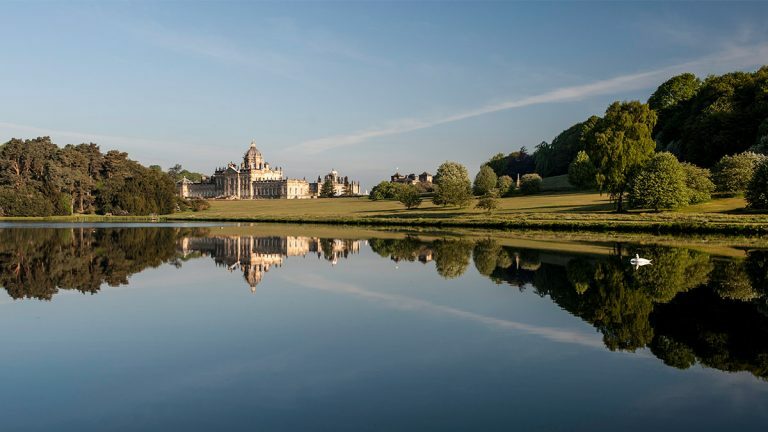 The UNESCO World Heritage has something for every father and father-figure to enjoy; from concert tickets to three-course lunches, walks in the Parkland to gifts from Blenheim’s exclusive Estate range. We’ve put together our top gifts and experiences ideas for those wanting to treat their Dad to something special. 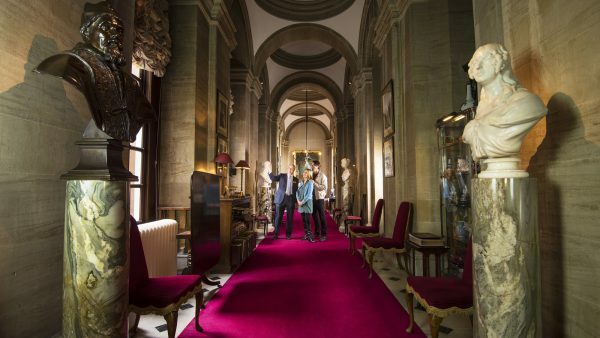 Treat your Dad to a tour of the 12th Duke & Duchess of Marlborough’s private apartments. 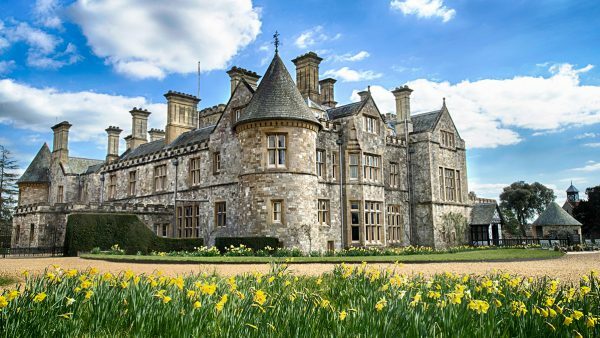 Imagine living as aristocracy as you wander through rooms that have housed the Marlborough family for over 300 years Explore a mix of priceless antiques, incredible heritage pieces and historical items amongst modern living. 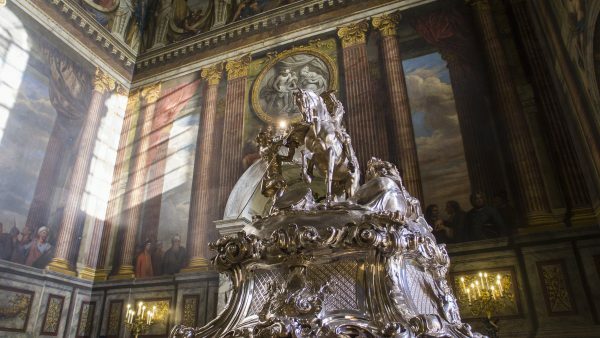 Opt to take the extended tour through the Grand Cabinet to see treasures and the infamous private guest book. 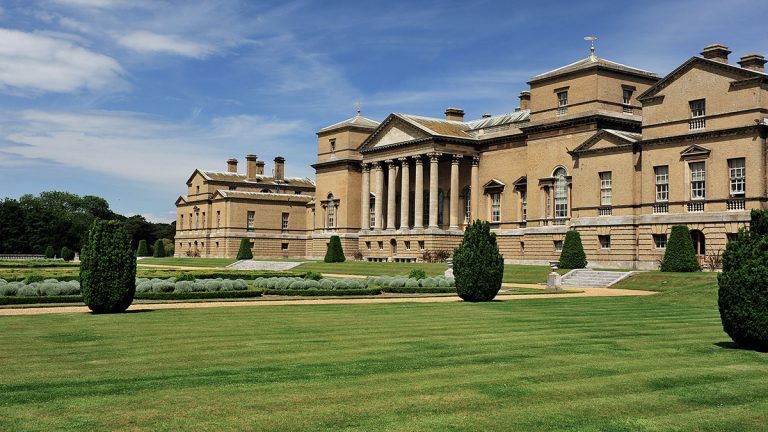 Perfect for gardening enthusiasts, Dads will love tickets to the Blenheim Palace Flower Show. It will be opened by Carol Klein who will join visitors in celebrating the very best of gardening. The Grand Floral Pavilion will be full of the UK’s finest nurseries and growers giving you expert advice and ideas for your garden. There will also be 250 stalls in the Shopping Village to enjoy. 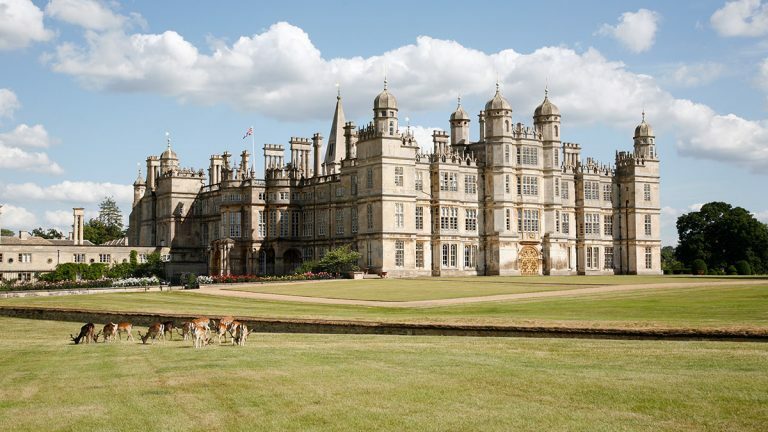 For the motoring enthusiast Dad why not get tickets to Blenheim Palace’s Auto Rally? 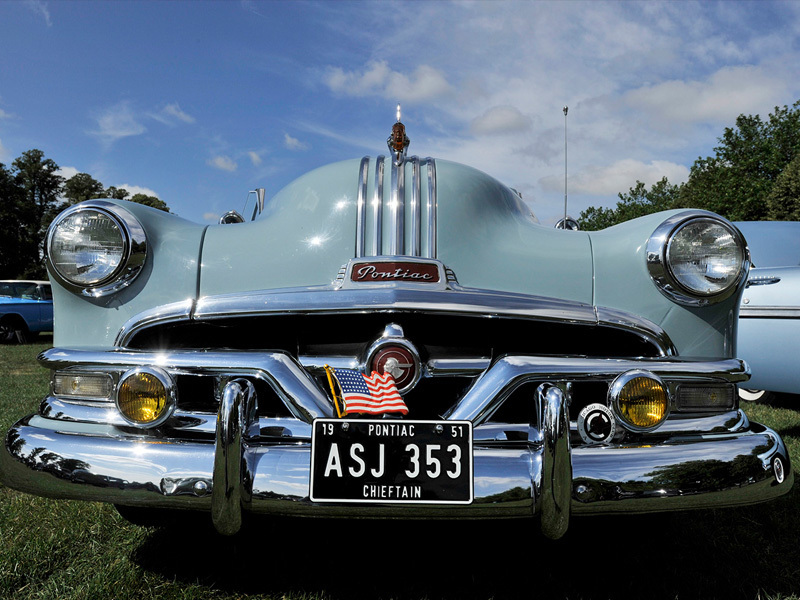 See over 400 vehicles, including some of the finest and most valuable examples to be found anywhere in Europe, dating from the early 1920’s through to the seventies, the Rally of the Giants is the must- visit event for anyone with an interest and passion for American motorcars, trucks, military vehicles and bikes. a bottle of Churchill’s Reserve Port and you have the perfect cheese and biscuit accompaniments. Pack up a picnic, stock up on fizz and join the party for the Battle Proms Concert. 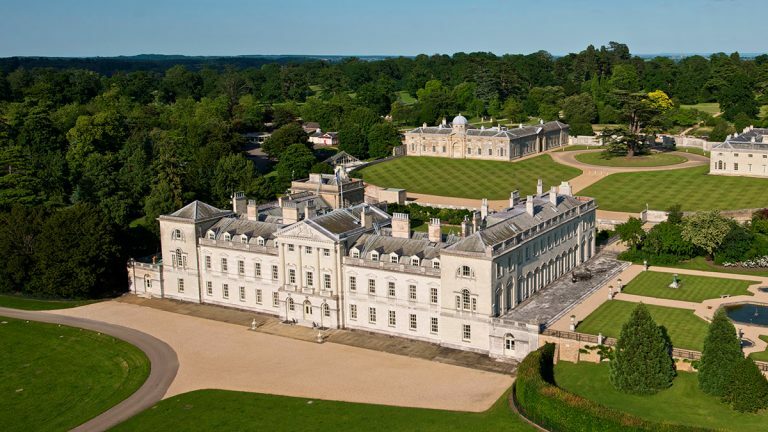 Enjoy an exceptional evening of classical music, carefully choreographed Spitfire and cavalry displays, dramatic cannon fire and a stunning firework finale. The concert will take place at a new location within the Park for 2016 – just west of the spectacular Column of Victory. 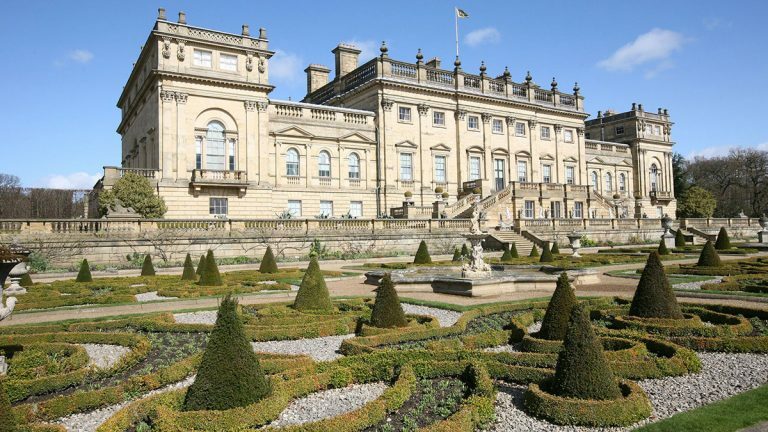 Treat your Dad to an incredible celebration with tickets to the new, and Great British Garden Party. 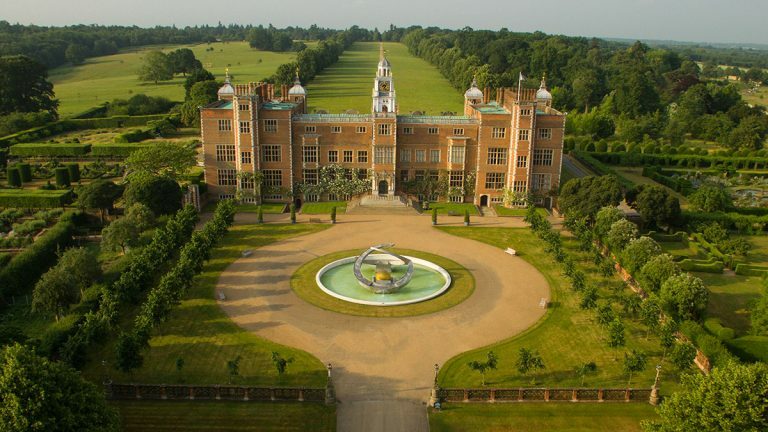 Celebrate the glorious Great Outdoors and “all things British” with friends and family exploring the Palace inside and out. Bump into Bond, James Bond and dance the lindy hop, jive and waltz. 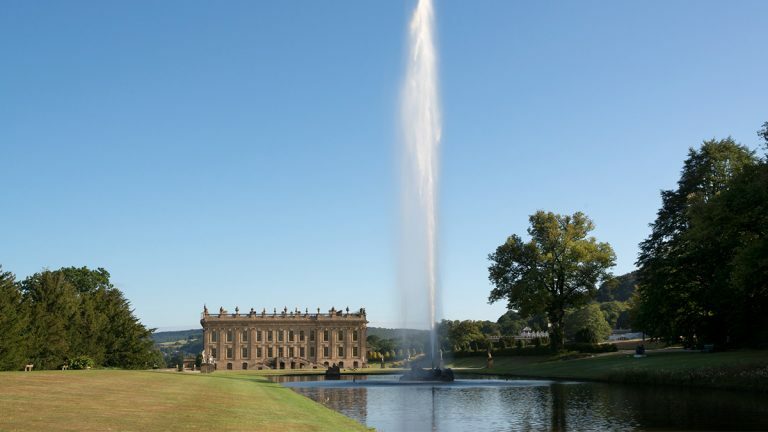 Unwind at the South Lawn BBQ and indulge in a cream tea, strawberries, glorious Pimms and traditional ice cream. 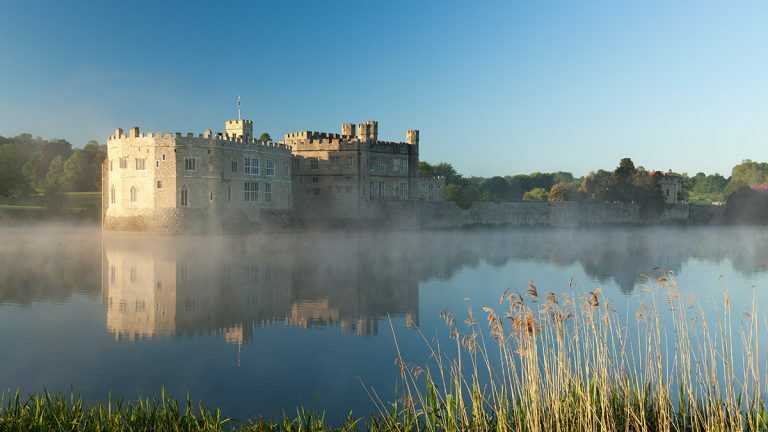 Walk in the footsteps of Churchill on a guided tour, play giant chess and enjoy a glass of Champagne whilst listening to the relaxing sound of a string quartet. Then spend lazy hours draped in a deck chair watching vintage cricket with live commentary from Henry Blofeld. Finally gather in the Great Court for a British firework finale set to the words of the greatest Briton of all time Sir Winston Churchill along with favourite classics including Land of Hope and Glory. 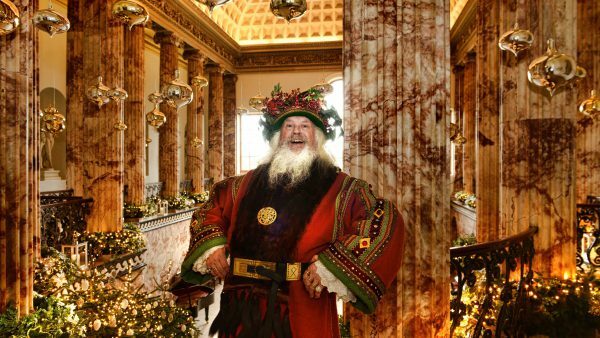 Take your Dad to an unforgettable evening of live music in Blenheim Palace’s Great Court. The atmospheric line-up includes; Nile Rogers, Noel Gallagher’s High-Flying Birds, and Elvis Costello.